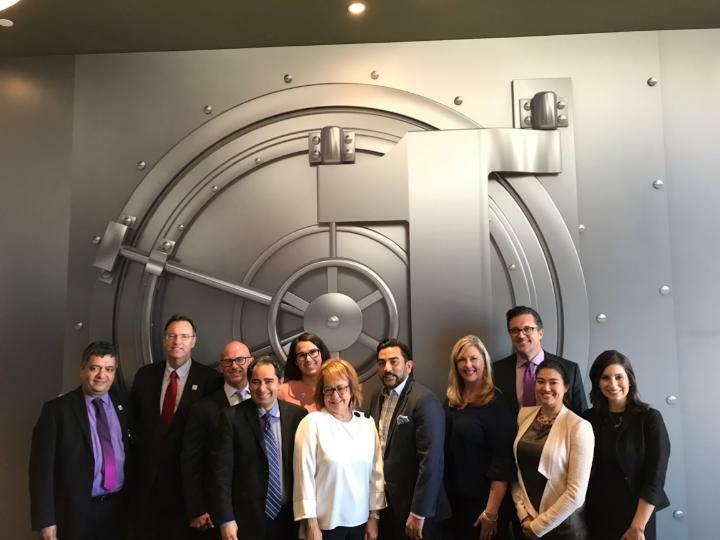 California Consulting CEO, Steve Sameulian, hosted a small private meeting with Maria Elena Durazo on October 30th. The meeting was located at the prestigious City Club in downtown Los Angeles. The meeting consisted of top business leaders throughout Southern California. - California Consulting, INC.
California Consulting is pleased to announce the U.S. Department of Health and Human Services: Rural Health Network Development Planning Program.